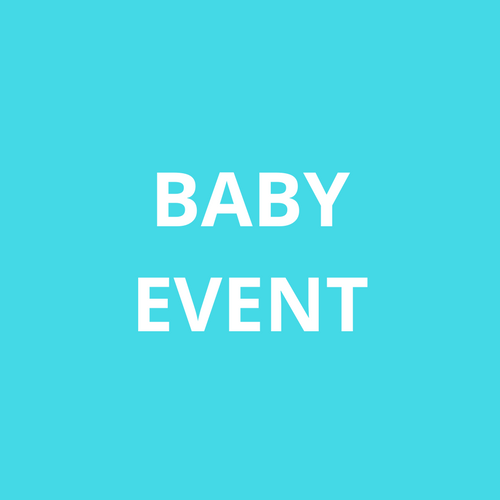 DEAL ALERT – Chapters Indigo Baby Event – until Sept 24! Chapters Indigo is having a Baby Event until September 24, 2017! Enjoy 30% off Baby & Parenting Books, 20% off Top Brands, and much more!